→What Is The Best Way To Grill A Burger? This Is A Dream Come True! What Is The Best Way To Grill A Burger? This Is A Dream Come True! 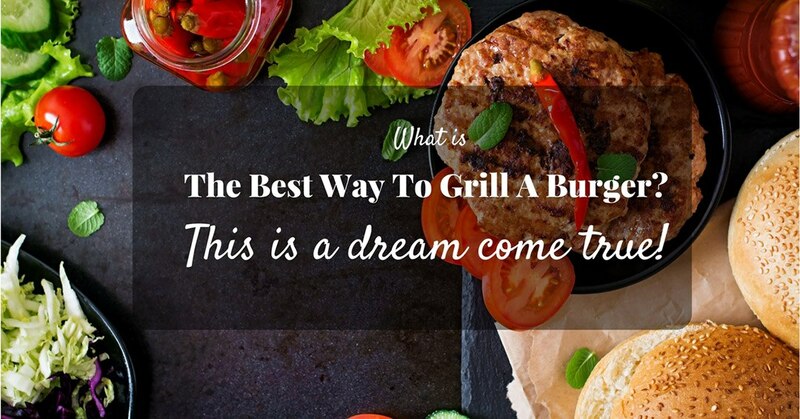 Do you want to know how is the best way to grill a burger? Do you want to know what ingredients you will be needing? Do you want it to be easy and doable? Hamburgers may seem easy to make, but sometimes even if you think that you have followed all the basic instructions, you may still seem to not perfect the grill. 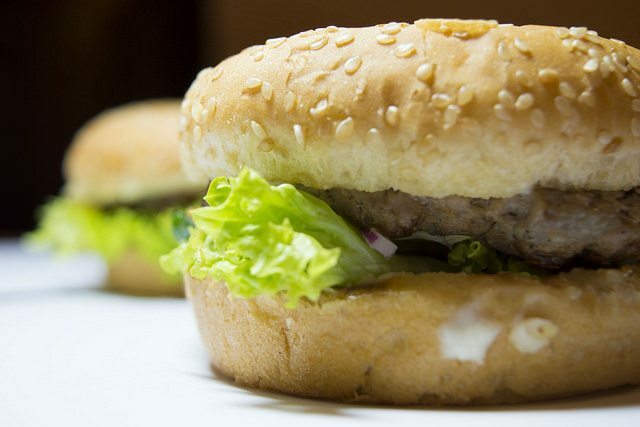 You end up having it either undercooked or overcooked, instead of a juicy burger at the end of the process. To simply put, you just realized you hadn't achieved the taste that you wanted. This is experienced especially in grilled burgers. You just don’t know how to make a perfect one with an easy and doable procedure. Good news is, this article will help you solve these problems! 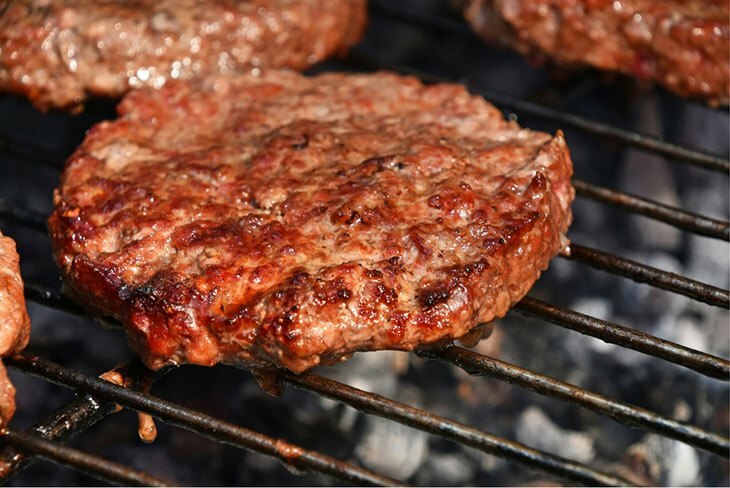 Find out the best way to grill a burger perfectly! You might want to prepare a lot of burgers for yourself, friends, parents, and colleagues. Well, you can have at least two pounds of beef for your patty. This will actually be sufficient for eight burgers. If you want more servings, then you can add a few more pounds of beef! You can also have a lesser serving by preparing a pound less, depending on your expected guests, or people who would devour your food. Your seasonin﻿gs may comprise of a salt, black pepper, a certain kind of sauce called Worcestershire, a special barbeque sauce, that of which you exceptionally like, the regular soy sauce that you can find in the market, such that also of steak sauce. These would certainly be a delicious combination of seasonings because these can blend with each other’s tastes. You also have to adjust your measurements for each of these such that it would be proportional to your patty. Cheese and onion are only optional ingredients for this. Taking into consideration the preferences of the people who would eat your burgers, they might want to add che﻿﻿﻿e﻿s﻿﻿﻿﻿e and onion as accents to it. Since in this context you will be using two pounds of beef for eight servings of burger, you will also have to prepare eight burger buns to house for your tasty patties. it would be really awkward if you serve a burger without a bun, right? It would just then be a plain patty. Also, your buns’ size should always be proportional to your patties. I wouldn’t seem nice to serve a burger whose buns are too large for the patty; the same would be for a bun that is too small for your prepared patty. For your facility or equipment, you need to have a gas or a charcoal grill, depending on your preferences. Both grills may have advantages and disadvantages on its own. You can actually use grills for a number of styles of cooking. One is high heat direct radiation cooking, another for an indirect heat convection roasting, and last is for indirect heat smoke roasting. So, depending on your own preferences, as well as on your resources, you can choose between the two. 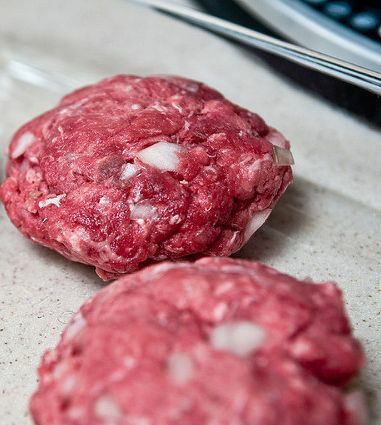 It is better when you grind your own meat; if you purchase an already ground beef in the mark﻿﻿﻿et, you can never be totally sure that you are having a good patty – where does it come from? Is it packed with a quality package? Not to mention the existence of the bacteria that you can get from bad meat. Grinding on your patty may be a tough job. But you just have to be patient, it’s you who would benefit anyway. If you don’t have any electric meat grinder or any decent hand-cranked model to grind the meat, you can use a simple food processor. 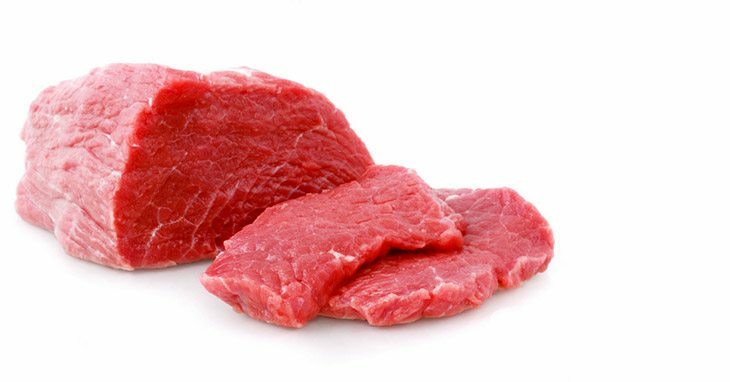 For an easier way to do it manually, slice your beef into an inch of cubes. You can then place them on a baking sheet that is rimmed and freeze for more or less fifteen minutes. After doing this, you can pulse the meat to your desired grind size. For better results, though, you should have an approximate of ten to twelve one-second pulses. We know that flavor is a must. Some people want to just have salt but it is mostly inadequate. For you to do it, take two pounds of ground meat into an empty bowl. Sprinkle a quarter of a tablespoon of black pepper into the meat in your bowl. Mix it with the other prepared seasonings using your hands but be careful that you do not overwork the meat. 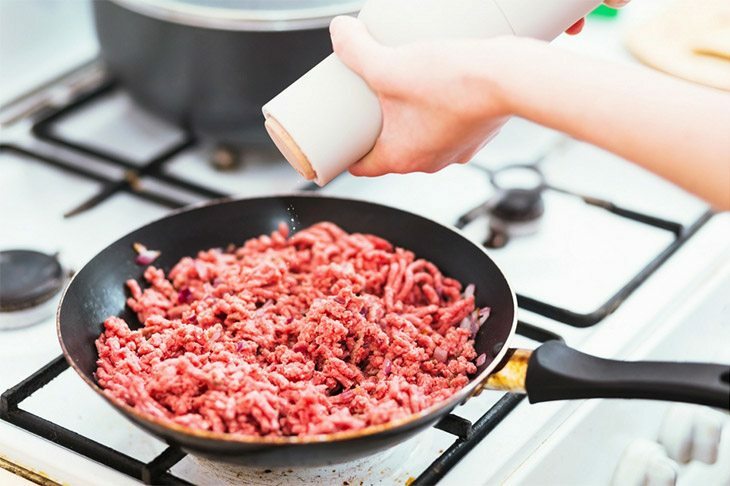 You can then toss the ground meat and make sure that all of the seasonings that you put into it are well-mixed such that no particles of seasoning are stuck on a side of the bowl. Next step would be to have your patties formed. 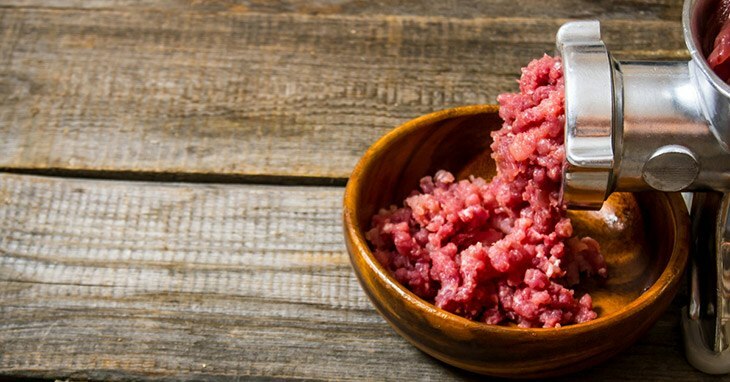 Take six ounces of your ground meat and shape it using your hands. Then, flatten it carefully between your palms until it is a three-fourth inch thick. Flatten it then to be as even as possible. Patties will eventually shrink during cooking. Make sure to pat them evenly based on the buns that you have. It will help you make the patties’ size according to your buns’ size. Your burger is now ready to be grilled. 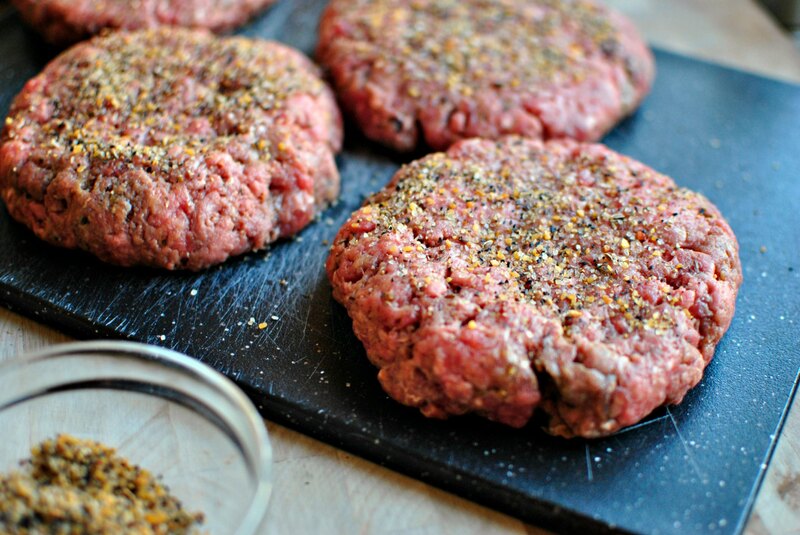 First, place your patties on the grill them directly over the pile of coals. Grill it for more or less five minutes, or until they are crispy and brown at the bottom. You have to flip it often enough also. Do you ever feel worried that you have been flipping your patty for how many times? Do not worry! It has been proven that the more you flip your patty, the more it becomes better. Constantly flipping your patty makes the heat be properly distributed. So, if you think you were doing bad, cheer up! Medium rare: Cook patty on one side for three minutes. Turn it over and cook for an additional four minutes. Medium: Cook patty on one side for three minutes. Turn it over and cook for an additional five minutes. ​Medium well: Cook patty on one side for three minutes. Turn it over and cook for an additional six minutes. Well done: Cook patty on one side for three minutes. Turn it over and cook for an additional seven minutes. Buns have different shapes, sizes, densities, and flavors, and even colors! Make sure you have the perfect one that suits your patties. 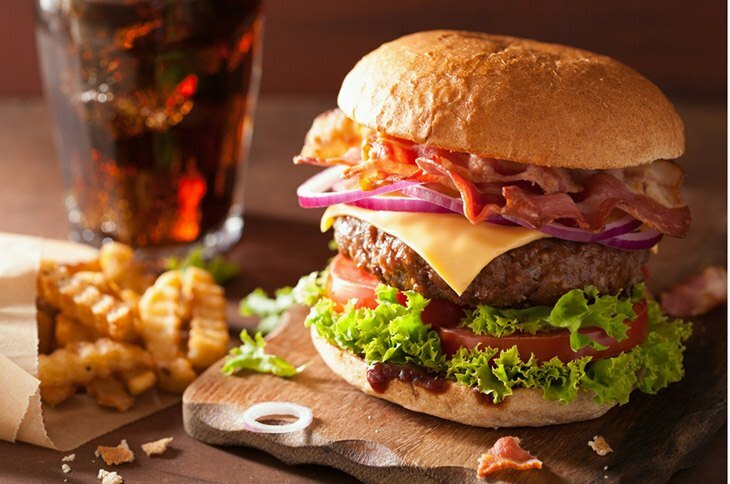 If you want bigger burgers, you have to know that a big patty can overwhelm a small-sized bun, soaking it with juices and making your burger a bit soggy. One thing to do is to select a sturdier roll. However, you can also toast the bun to avoid wetness of it. 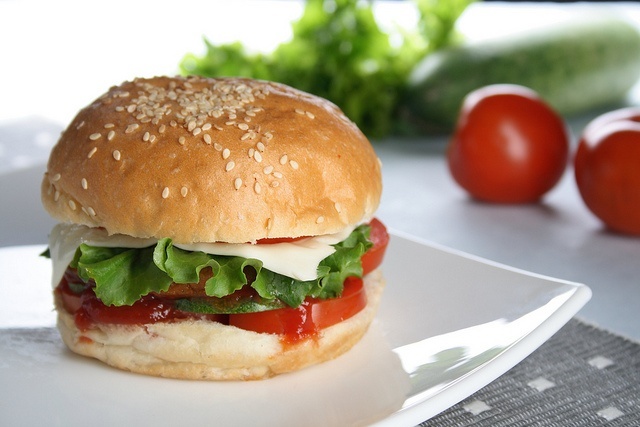 Toasting the bun can affect the flavor of your burger, I prefer a bland bun so as not to compete with the patty’s flavor.Avoid tough crust unless of course, you want your burger to be crispy. You can arrange your buns in a plate in which it would look nice and tasty and serve it to your family, friends, or to yourself! So here it is! I hope you can now make a great burger perfect for you and your family, friends, everyone by following this simple and smart steps and tips! 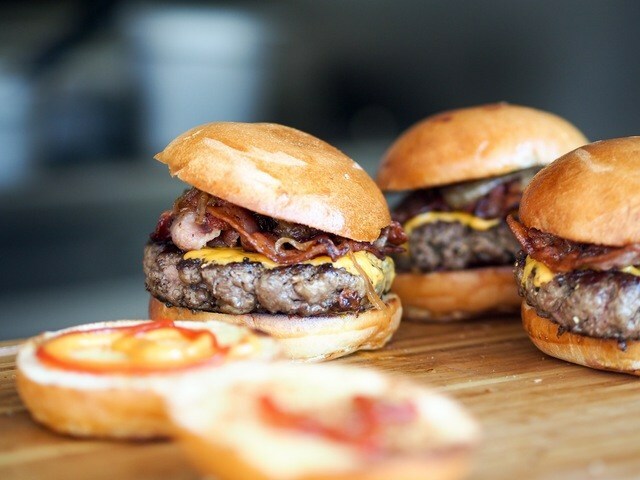 If you would just follow the instructions – perfect blending of seasoning, salt; constant flipping, not over touching and having perfect buns are the ways for you to make the best burger ever! I hope you have enjoyed this post, and if so, do not hesitate to leave us comments and tell us what you think about this post. Don’t forget to share this with your family and friends!